Jordan Spieth is hoping to join the elite group of golfers to have retained the The Open title as he goes into the final round at Carnoustie on Sunday in a share of the lead. 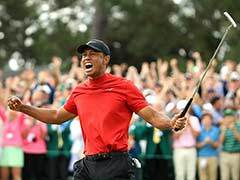 The American star sits level on nine under par alongside compatriots Xander Schauffele and Kevin Kisner as he aims for a repeat of his victory at Royal Birkdale 12 months ago, although there is a large chasing pack ready to pounce, with Tiger Woods right in the mix. 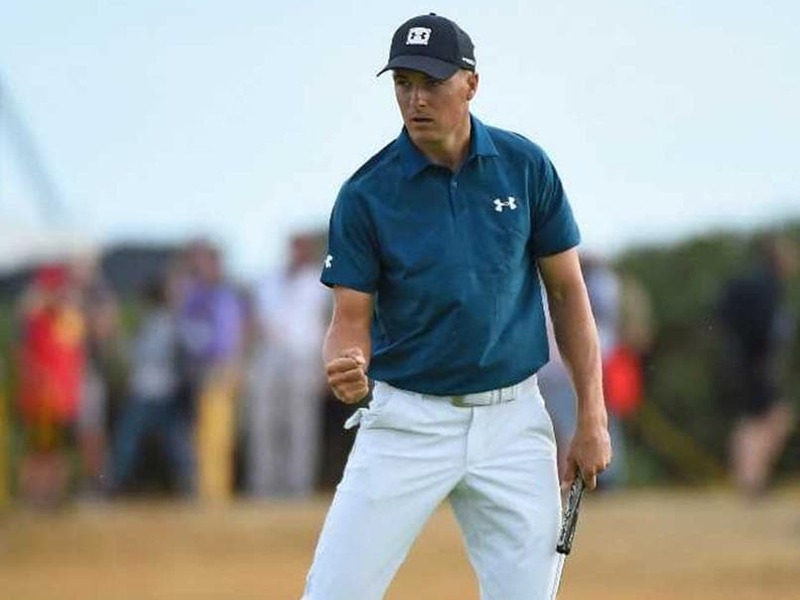 Spieth shot a superb six-under-par 65 in benign conditions on Saturday to catapult himself up the leaderboard as he aims to follow in the footsteps of Padraig Harrington, the last player to retain the Claret Jug a decade ago. Before heading to the course on Saturday, Spieth went into Carnoustie for what he called "a very British haircut", just as Tiger Woods was rolling back the years with his third-round 66 in front of huge galleries. 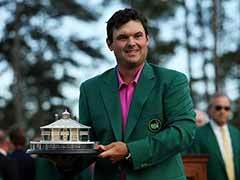 "I played pretty similar to this at the Players Championship. 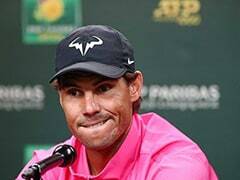 Obviously, the 'fifth major', possibly, but not like this in one of these big four events." 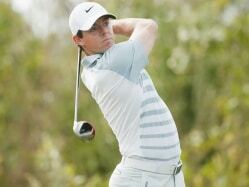 Americans have won the last five majors, but McIlroy has played well enough this week to believe he can claim a first major since 2014, when he did the double of British Open and US PGA Championship. Meanwhile, Fleetwood is the most likely to become the first English winner of the Claret Jug since Nick Faldo in 1992. "The wind is supposed to pick up, so that might be a helping hand," said Fleetwood, who holds the course record at Carnoustie with a 63 at the Dunhill Championship last year and also shot 63 on the final day of the US Open last month to finish second behind Brooks Koepka.